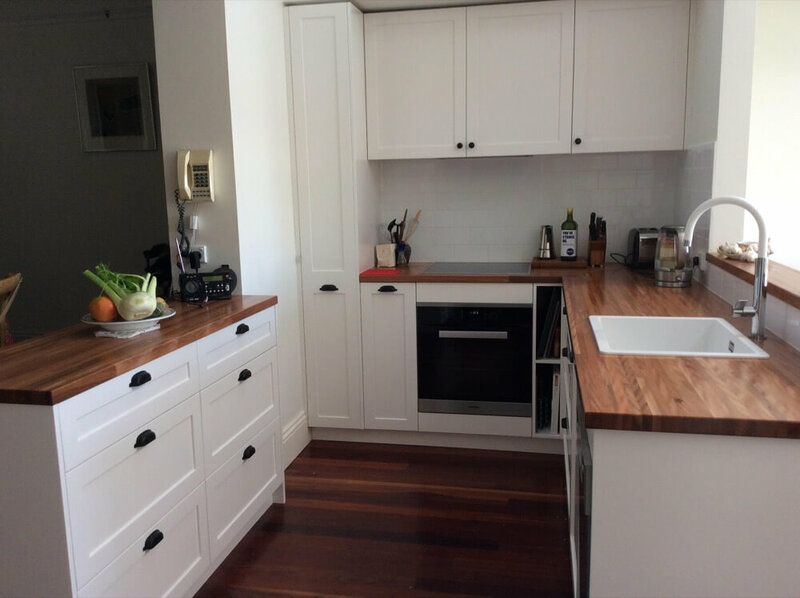 Creating new kitchen, bathroom and laundry spaces often requires many of the same trades and products such as electricians, plumbers, tilers, cabinet makers, tiles, cupboards, benchtops and splashbacks. 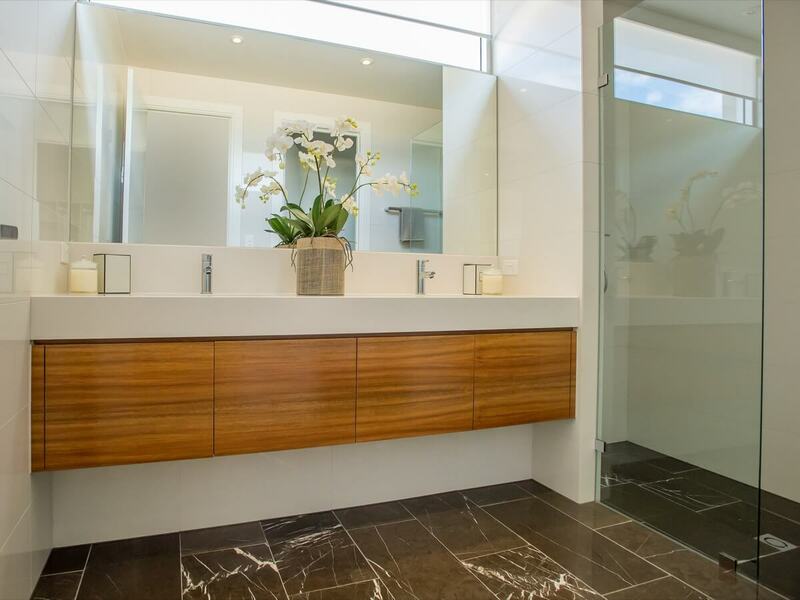 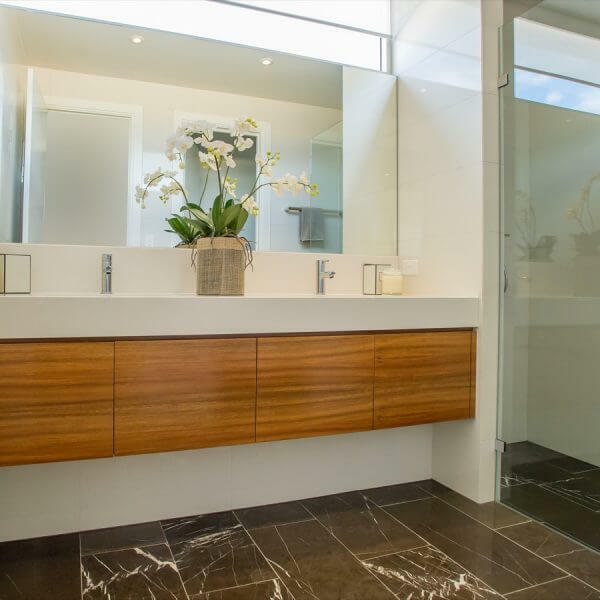 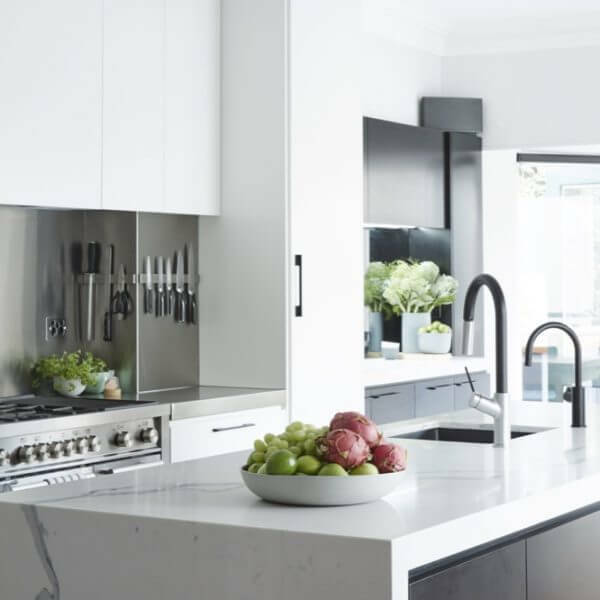 If more than one of your rooms is in need of a makeover, talk to the qualified professionals at Sydney Styles Bathrooms and Kitchens about our great value packages. 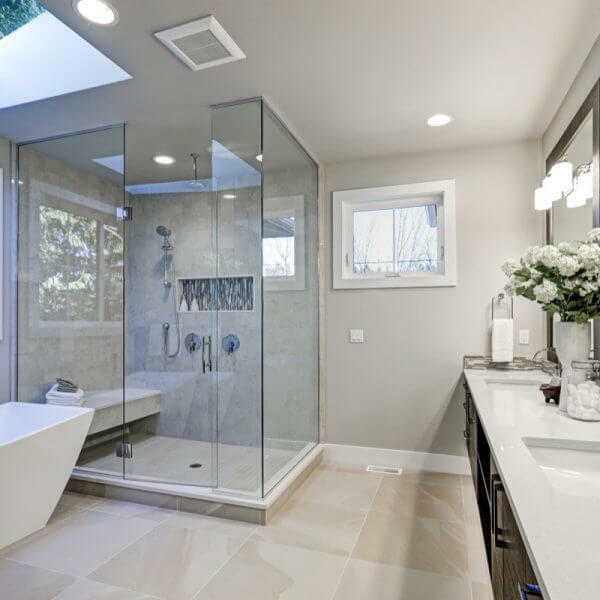 Engaging tradespeople to work on more than one room at a time and purchasing larger quantities of materials in one transaction can result in considerable savings overall. 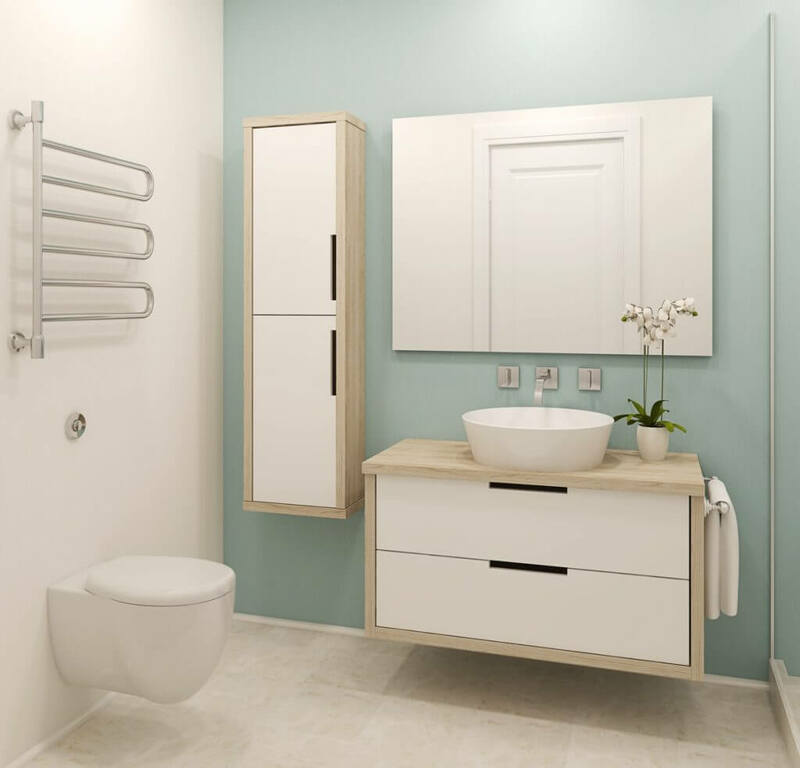 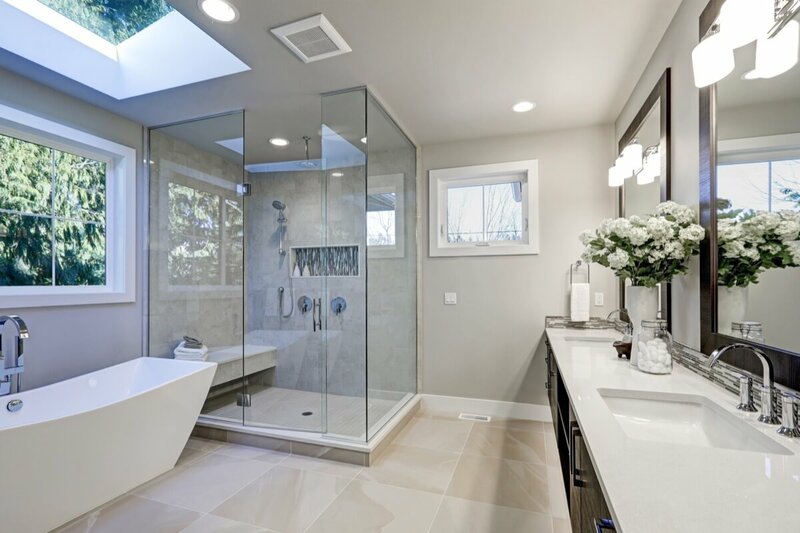 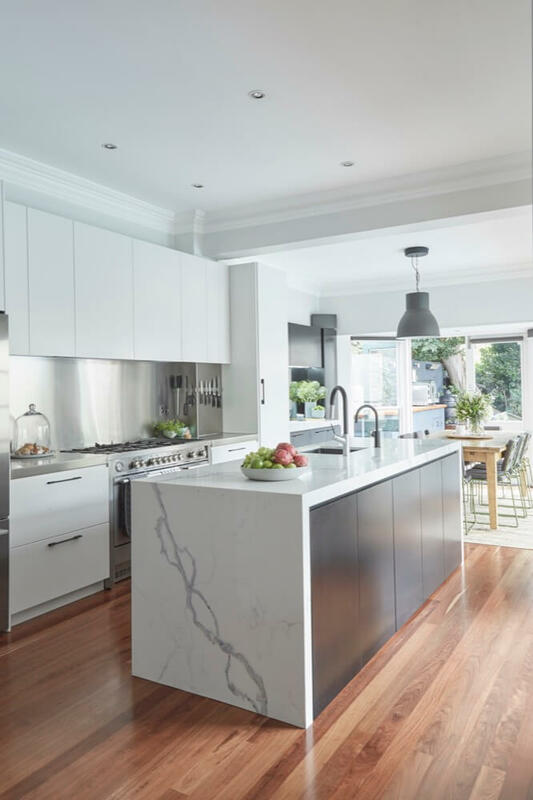 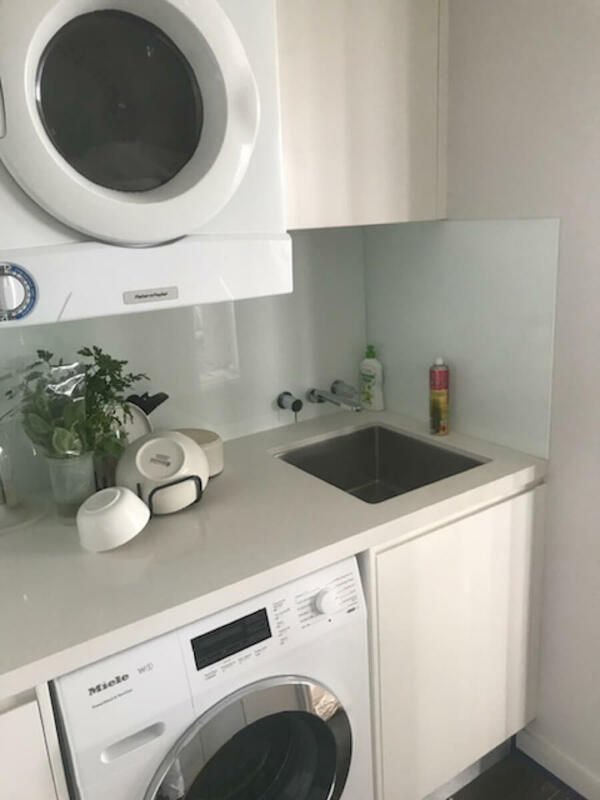 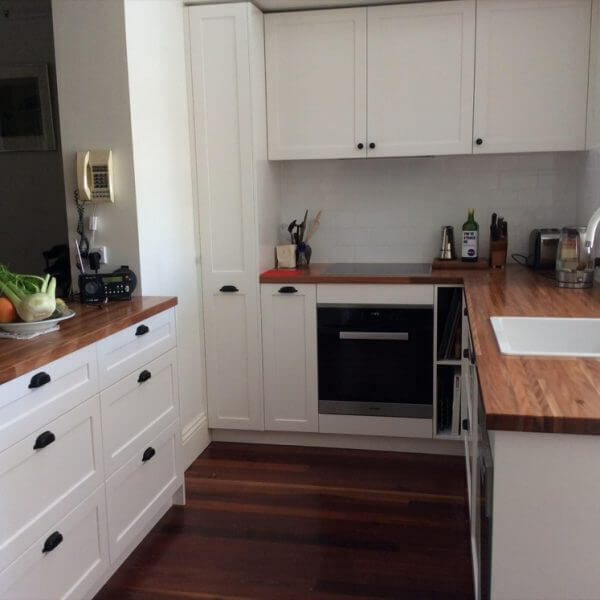 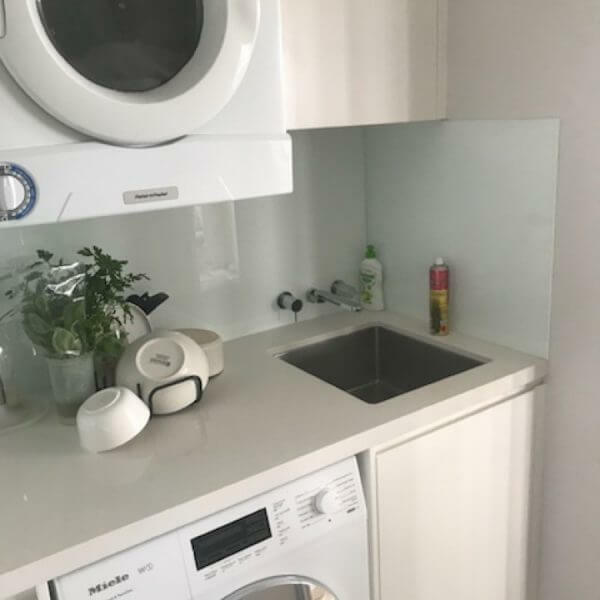 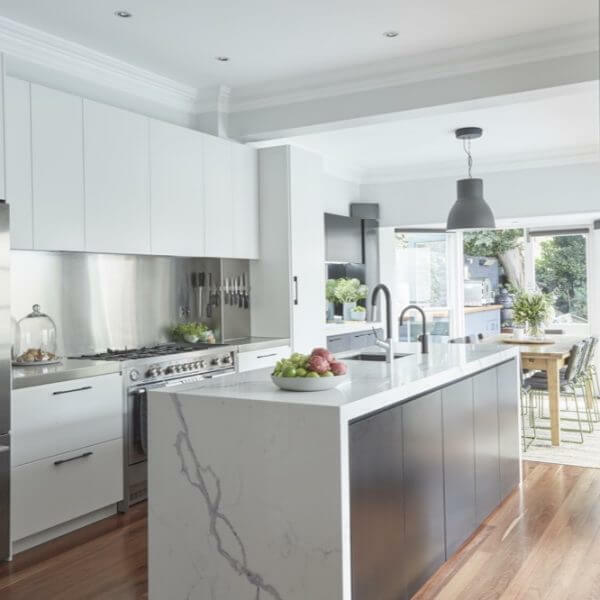 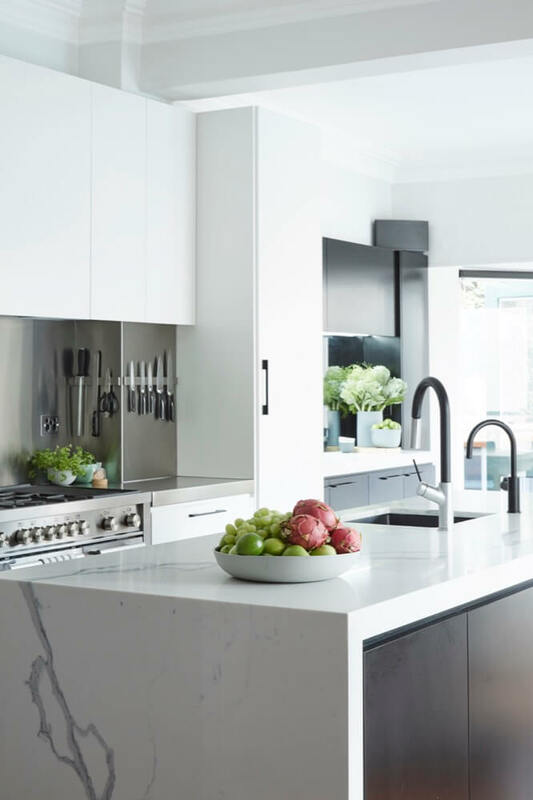 Sydney Styles Bathrooms and Kitchens will work with you to understand your needs and put together a great value package to transform your required combination of kitchen, family bathroom, ensuite or laundry spaces.